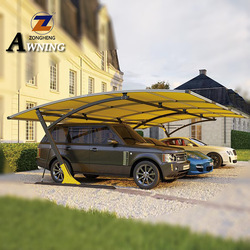 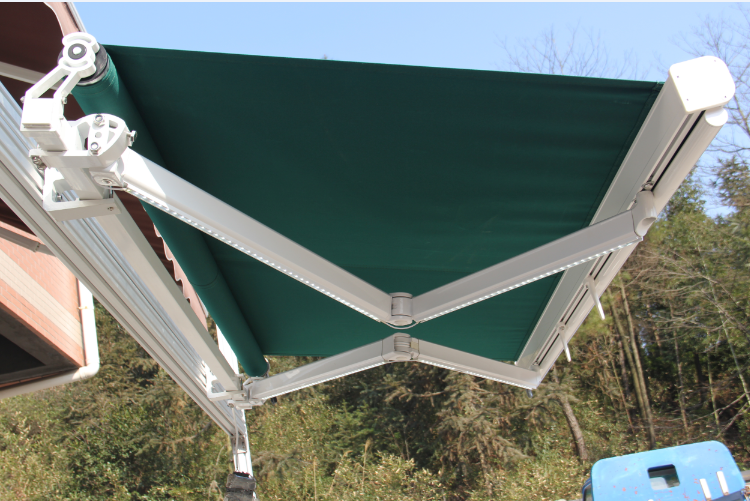 • This non cassette dual-roller awning is our new design with national patent. 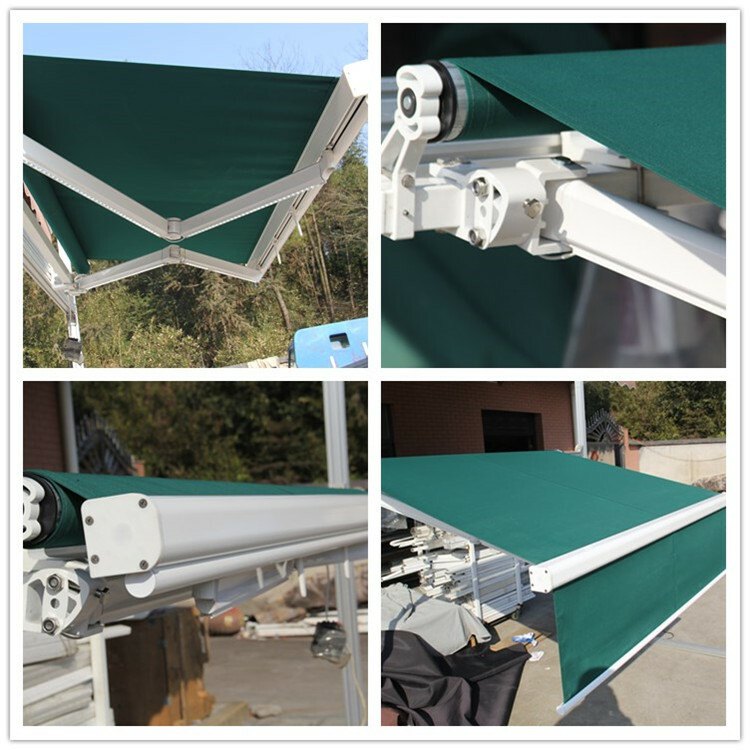 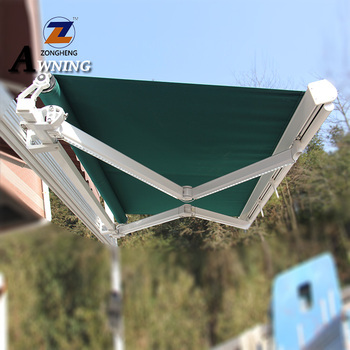 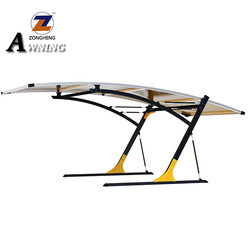 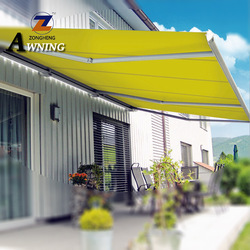 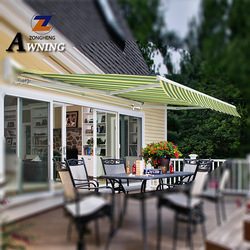 • Based on the retractable awning, it installs front shade rolling system. 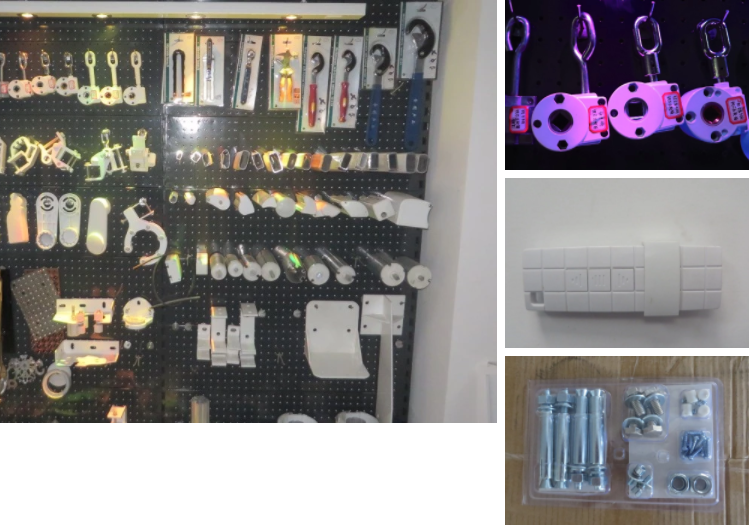 Front cover box equipped with 12V safety voltage of charging motor. 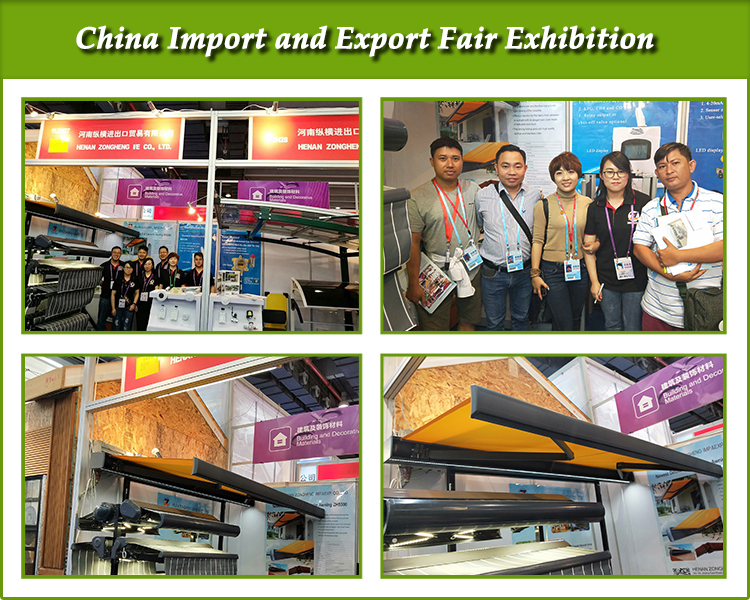 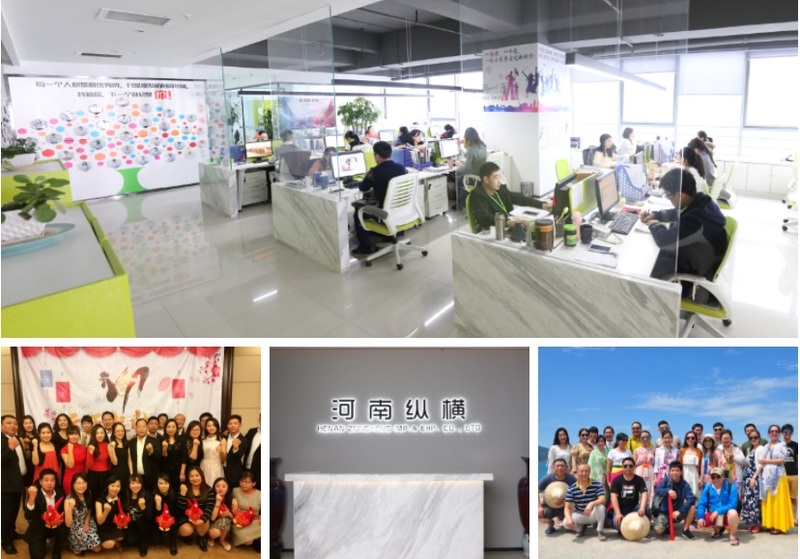 • Application scope: villa, balcony, park, hotel, roadside shope, sea beach and pleasure ground etc. 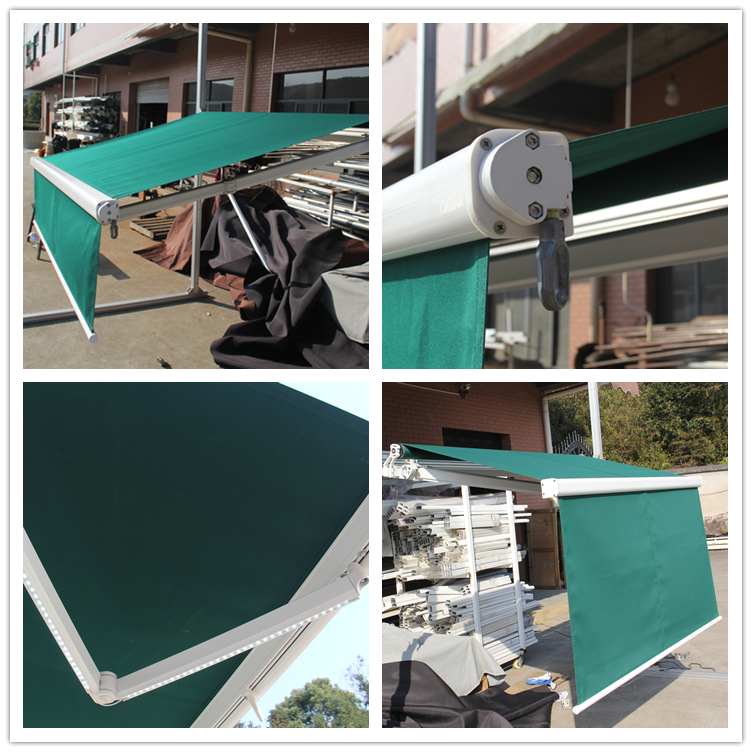 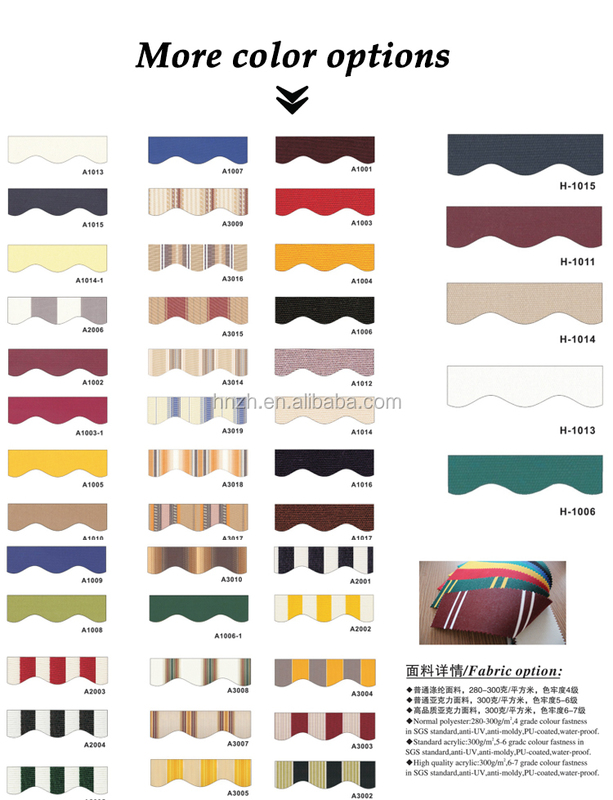 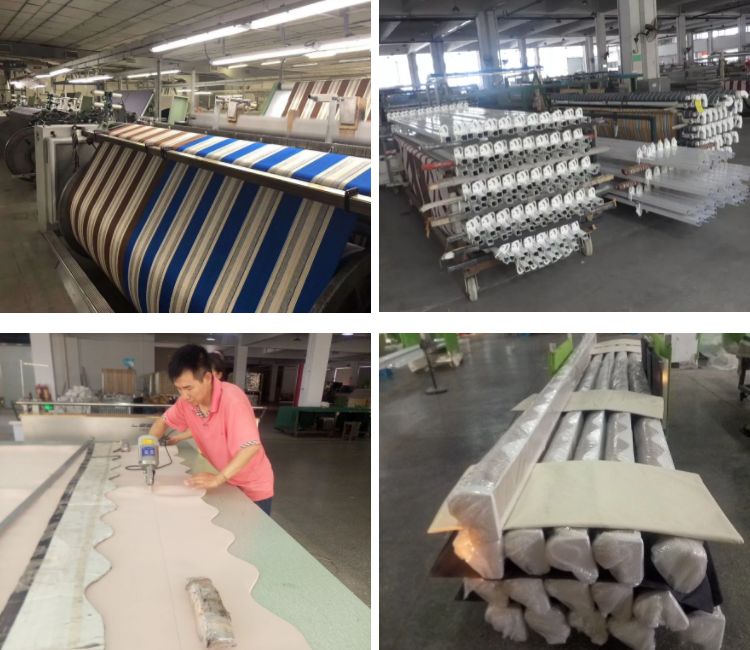 • Front vertical cloth is 1.5m in height, it can be customized according to client's requirement.